Welcome to Grand River Flooring Inc.. We are a proud supplier of Superior Flooring from Rockwood, Ontario – the industry leader in hardwood flooring. Take a look around our website, and contact us when you are ready to sit down with us for a free, no obligation in-house appointment. This way we can customize our recommendations based on your unique interior and taste. 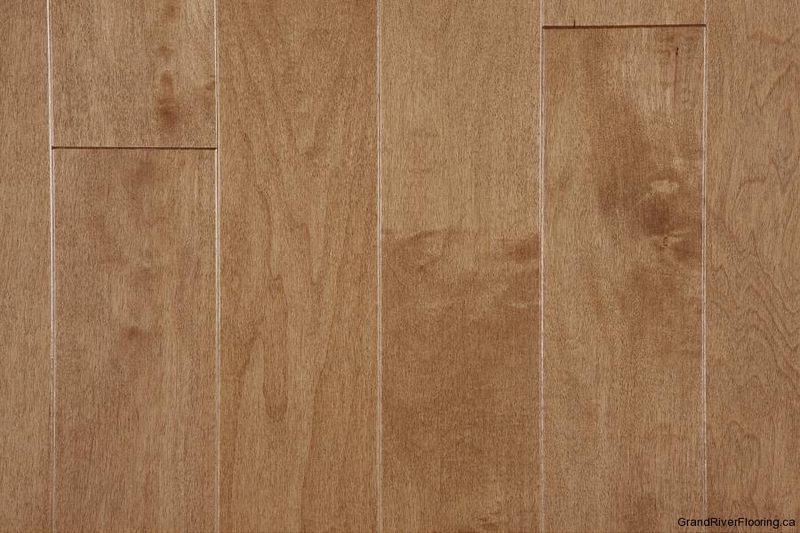 Choosing a hardwood floor can be a difficult decision. It is a high end investment, and one that you will live with for a long time. Grand River Flooring can help you make the right decision. Hardwood Flooring can change the look, comfort and general feel of a home. It is not just any purchase, but an investment as well. Contact us for more information for a free, no obligation in-house appointment.